Supplement your NASCAR wardrobe by picking up an elite piece of outerwear. 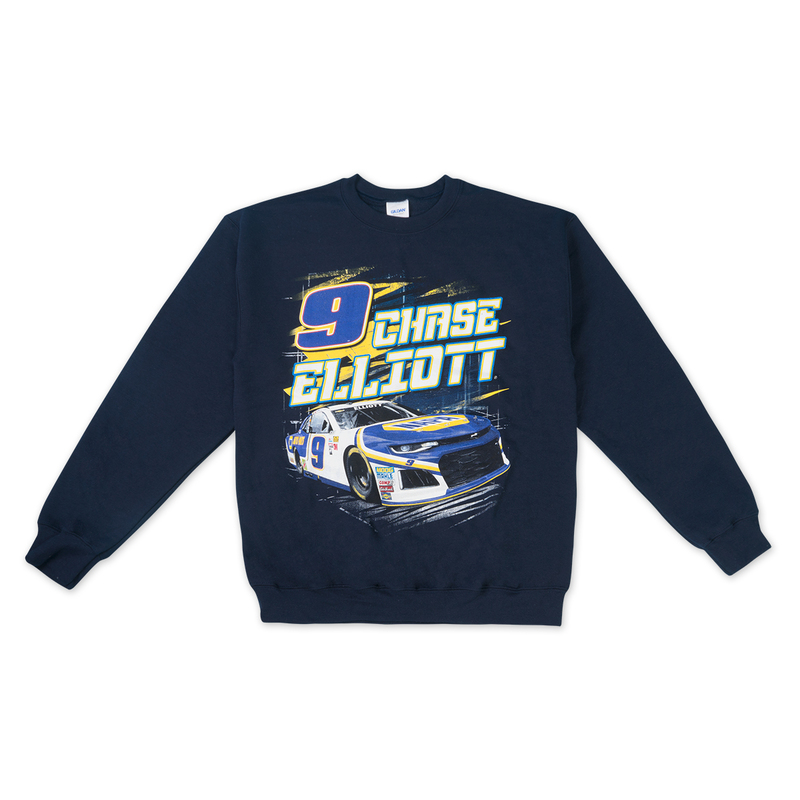 This Chase Elliott #9 NAPA LS Fleece that features fantastic driver-inspired graphics that will keep your outfit as hot as the action on the track. You can be sure that the cozy inner lining of this Chase Elliott pullover will keep you nice and toasty when NASCAR reaches the autumn months. Easy to order, fast shipping. Fits great, good quality. Will purchase in the future.